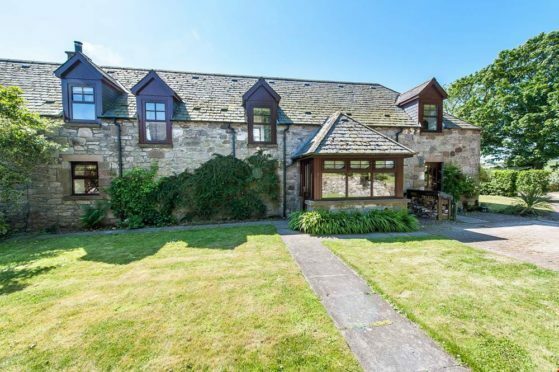 This incredible four bedroom house in Catterline is about as picturesque as you can get. 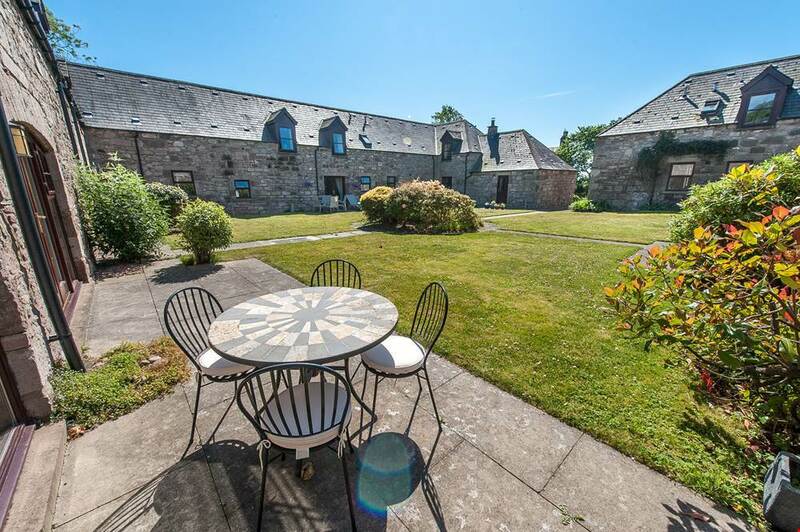 It’s not too often that a house crops up on the market in this beautiful coastal village, sitting approximately five miles south of Stonehaven. 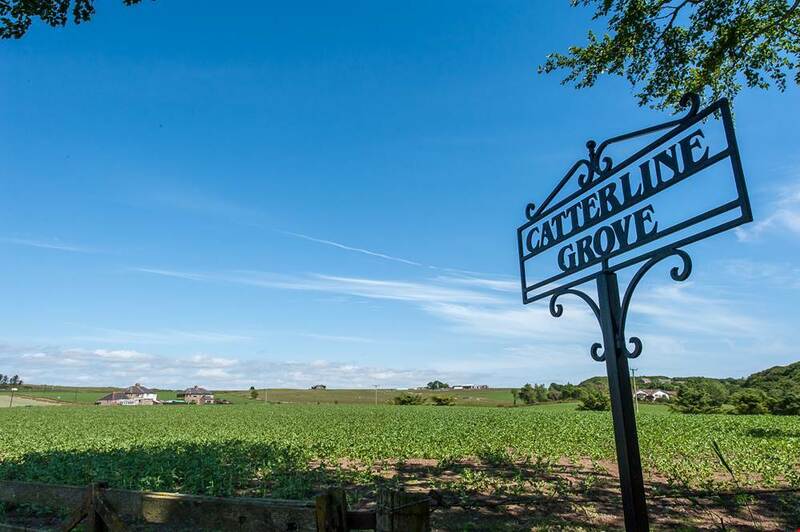 But 4 Catterline Grove presents the perfect buying opportunity for a family looking to settle down in the north-east. 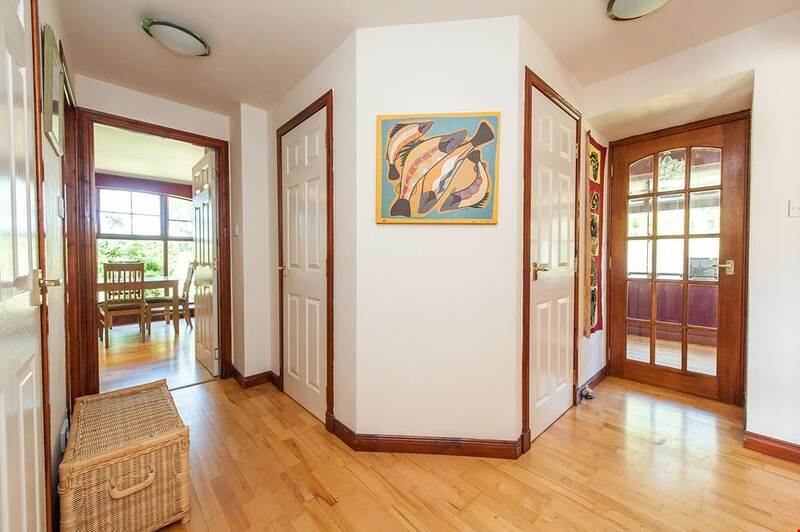 You’ll immediately be struck by how light, bright and airy the house is as you step into the entrance hall, which provides access to all ground floor accommodation. 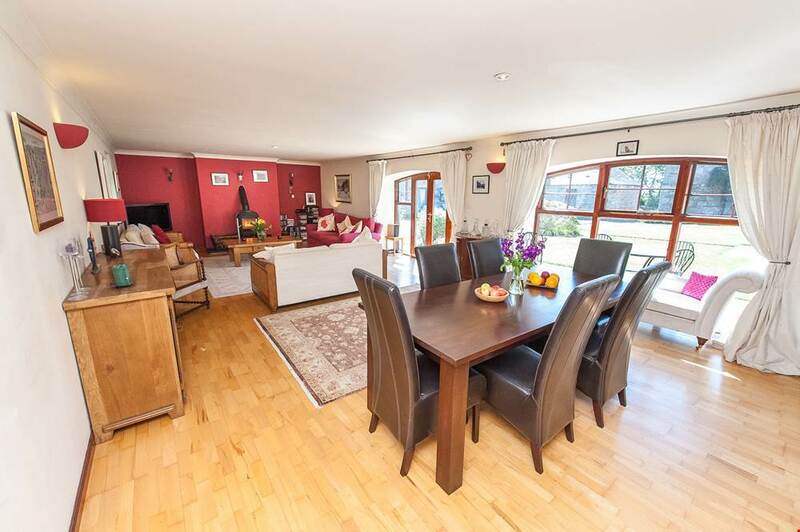 The spacious open plan lounge and dining room is an ideal spot for all of the family to gather in. French doors open onto the exclusive paved patio area, providing plenty of light and offering envious views of the surrounding countryside. There’s also a wood-burning stove to keep you warm during the winter months. The dining kitchen is finished to a high standard, with striking black gloss units and large feature arch windows overlooking the garden. Smart and stylish, this is one room likely to cause envy amongst guests. 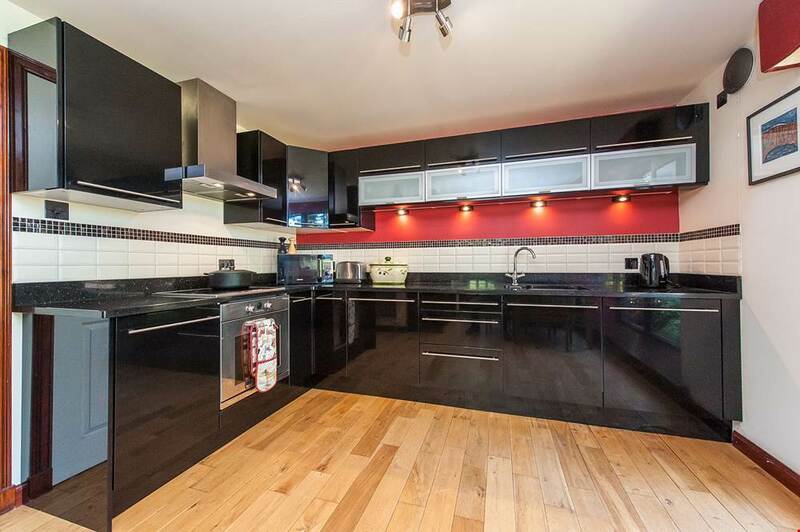 There’s a four-ring hob, integrated dishwasher and American style fridge-freezer. More casual dinners can be enjoyed at the dining table in the kitchen. The ground floor accommodation is rounded out by a toilet and handy utility room, fitted with a sink and clothes pulley. Upstairs benefits from a long landing with plenty of space for a study area. 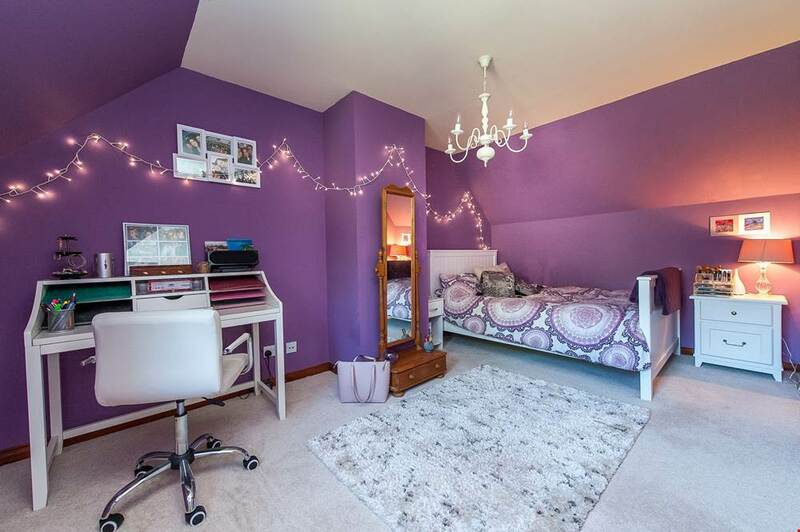 The master bedroom is impressively sized and features two double wardrobes – plenty of room for the couple with a lot of clothes, or the kids with a lot of toys. And the owner of this bedroom will also benefit from an ensuite shower room only recently refurbished. 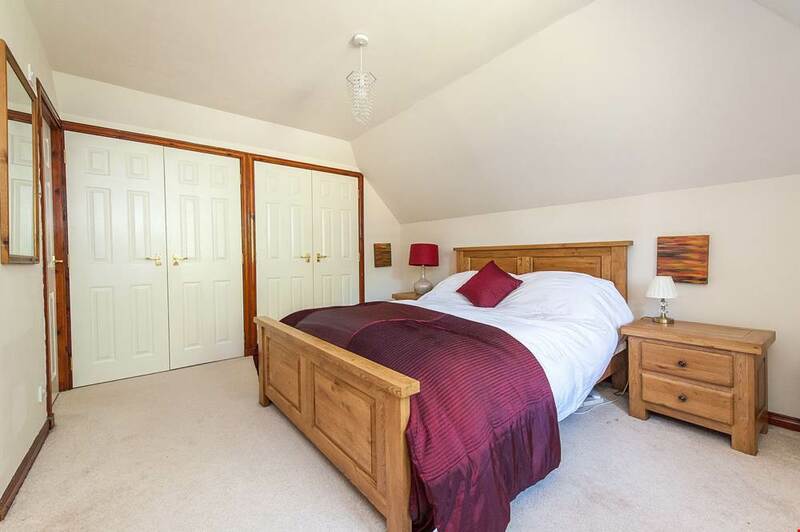 There are three further double bedrooms with fitted wardrobes and stunning views. 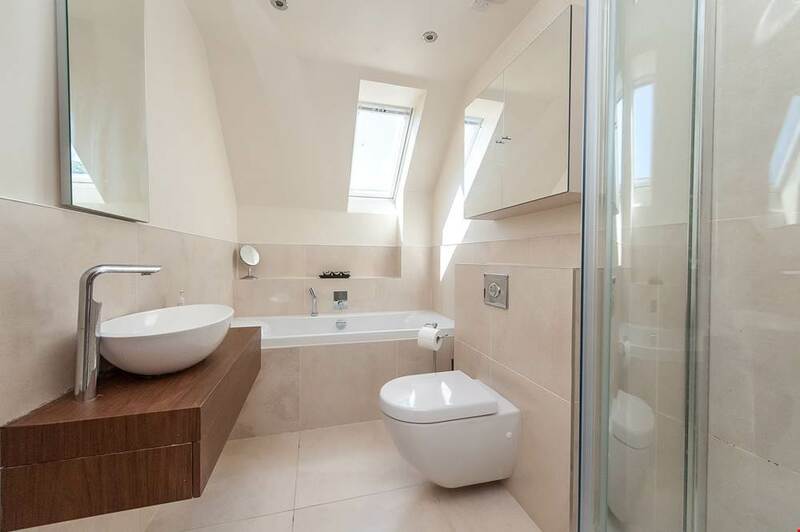 A generously sized luxury bathroom is just down the hall, decorated in neutral colours and finished to a high standard, making it the perfect place to unwind after a long day. Outside is almost as beautiful as the inside, with pleasant private gardens and well-kept lawns. There’s also a sweeping driveway, offering plenty of room for parking and leading to a double garage with light and power. 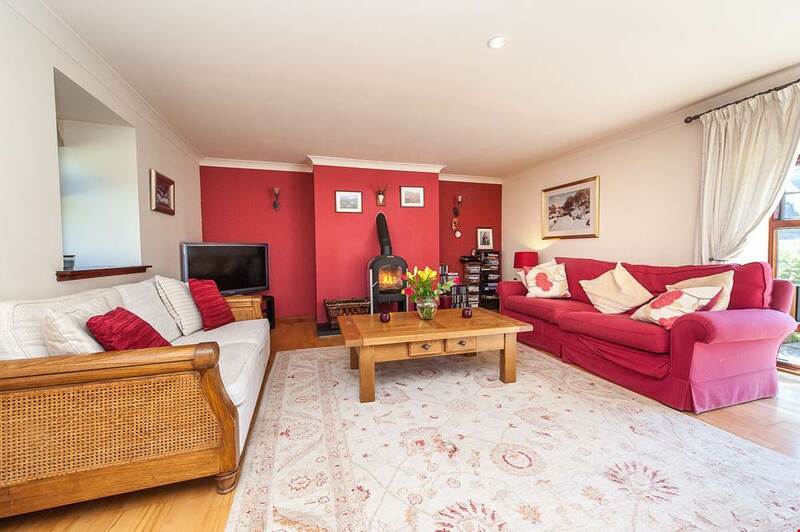 This perfect little paradise is part of the lively community of Catterline which has an excellent local primary school. The ever-popular seafood eatery The Creel Inn is a stone’s throw away, offering delicious fish dishes and real ales. 4 Catterline Grove is on the market with Connons of Stonehaven. It is priced at over £360,000.